Give yourself a hand. 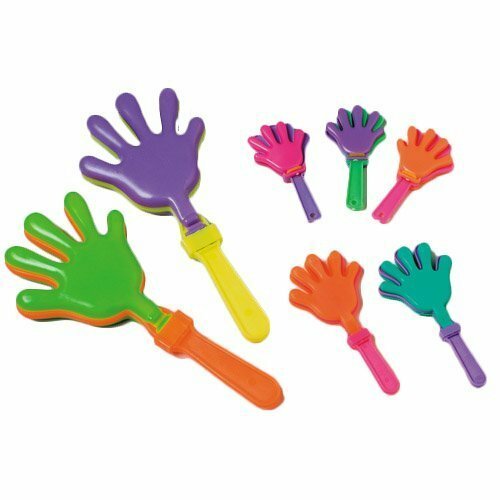 These hand clappers make great party favors and fun novelty items at sporting events. Assortment of colors may vary.